A Crown in One Day! Clearwater Family Dental – World Class Smiles! Contact Us Now! If you are looking for a Clearwater Dentist – Dr. Rodeghero is the dentist that you have been looking for. All dentists are not alike. We know that you are looking for a dentist that will take time to listen to your concerns and answer your questions in a manner that is easy to comprehend. 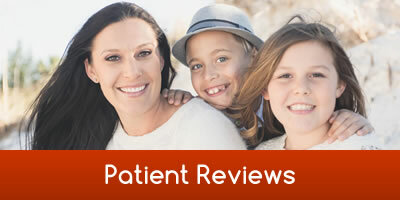 Dr. Rodeghero and his staff have your comfort and good oral health as their first priority. 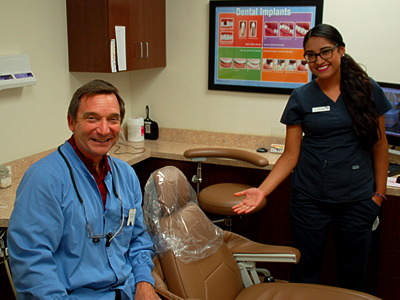 Our goal is to assist each patient in achieving and maintaining long term dental health and a beautiful smile, and as the Clearwater Dentist of choice, Dr. Rodeghero will do this for you. Our Special Offer includes a Complete Exam, Bitewing X-rays, Intraoral Pictures & Cleaning. Not sure what dental work you need? Get a 2nd opinion with our FREE Consultation & gain peace of mind. 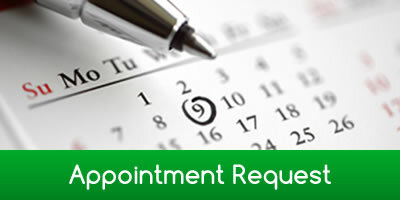 Call 727.442.3363 or Request An Appointment Today! New Patients Always Welcome, We Can’t Wait To Meet You! Copyright © Clearwater Family Dental. All Rights Reserved.